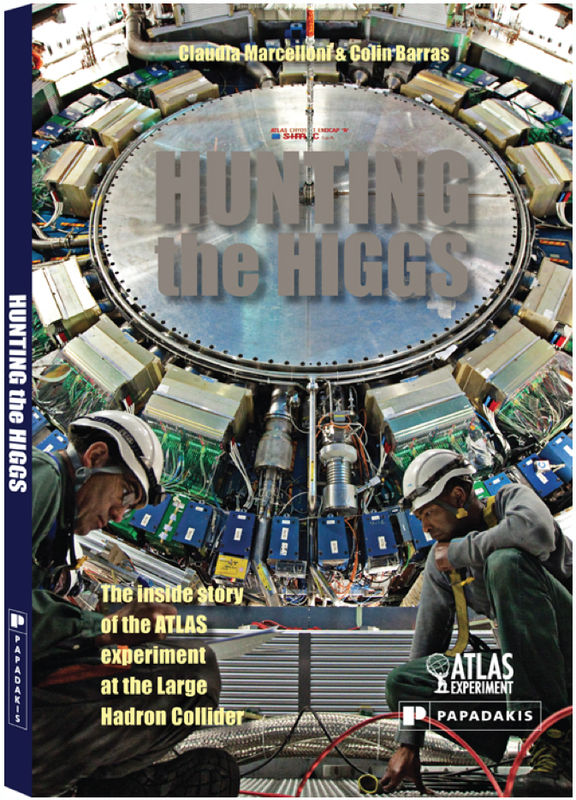 Hunting the Higgs, by C. Marcelloni and C. Barras, offers a unique view of the challenges faced by the ATLAS Collaboration during the search for the Higgs boson from 2010 to 2012. It is available at CERN Reception and online stores, such as Amazon and Waterstones. The LHC Pop-Up Book, by A. Radevsky and E. Sanders, presents ATLAS and the LHC in full 3-D, including pop-up views of the Big Bang and the Higgs boson. It is available at CERN Reception and online stores, such as Amazon UK, Waterstones, and Amazon US. CERNland hosts a variety of multmedia material and games about particle physics and the LHC. The LHC Game is a great way to learn about accelerators. 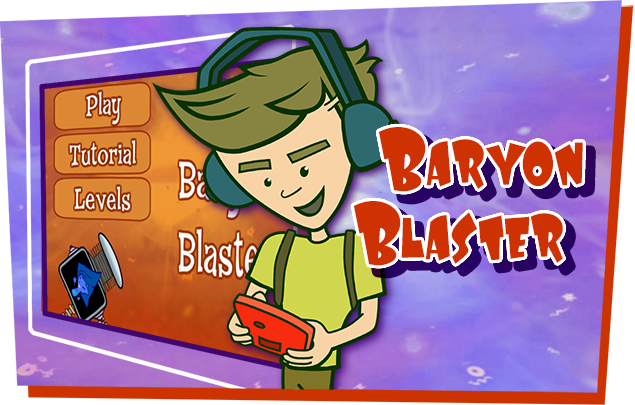 Quarked is a game designed for 7-12 years to learn about the subatomic world. The Build Your Own Particle Detector (BYOPD) project attracts children of all ages, bringing LEGO detectors to schools and public exhibits around the globe. There is even a LEGO model of the LHC experiments on LEGO Ideas. Vote today. ATLAS event analysis tools (Hypatia, Hypatia Online, Minerva, Camelia) allow interactive investigation of data collected by the experiment to make discoveries like physicists do. The ATLAS Live server displays a stream of collisions in the ATLAS detector. The stream is live if the LHC is colliding beams, otherwise it comprises a collection of recent events. ATLAS@Home is a research project that uses volunteer computing to run simulations of the ATLAS experiment. You can participate by downloading and running a free program on your computer. Higgs Hunters is a Zooniverse project that allows volunteers to help ATLAS researchers to classify exotic events in real LHC proton collision data. Arts@CERN offers a variety of artist residency and research programmes with CERN. The Physics of Music & Music of Physics workshop is held every summer during the Montreux Jazz Festival. LHComedy is a science themed standup comedy show based in Geneva, Switzerland. PhD Comics has several illustrations on physics topics and a series called Piled Higher and Deeper on the illustrator Jorge Cham’s visit to CERN. This Scientific American article highlights Art in relation to the LHC. Other databases including material related to ATLAS, the LHC, and Particle Physics, include the International Particle Physics Outreach Group (IPPOG) Resource Page, Discover the COSMOS, CERN Education Site, QuarkNet and inquiry-based learning platforms like Go-Lab.